Summer is just flying by so fast, I feel like I haven’t even had any time to enjoy it! 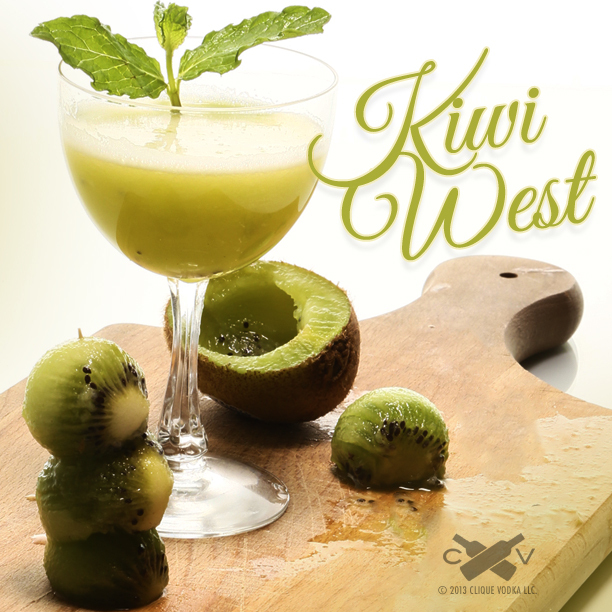 Well, this weekend, I’m making some time for a day tip to “Kiwi West!” Sure it may not look like a pristine beach in your living room, but if you close your eyes and take a sip of this delightful concoction, you just might fake yourself out. Sweet, citrusy, and tropical, the “Kiwi West” is sure to remind you to slow down and sink in some rays while you can! Start by cutting a ripe (but still a bit firm) kiwi in half. Use a melon baller to remove a perfect sphere from the center of one of the halves and set it aside- we’ll be using it as a garnish later. 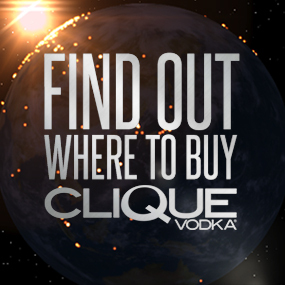 Don’t be discouraged if the sphere doesn’t come out perfect either- there’s always the other half and another cocktail to practice on! Scoop out the remaining kiwi fruit from the sphered half with a spoon (or just squish it out, whatever works for you), into a cocktail tin. 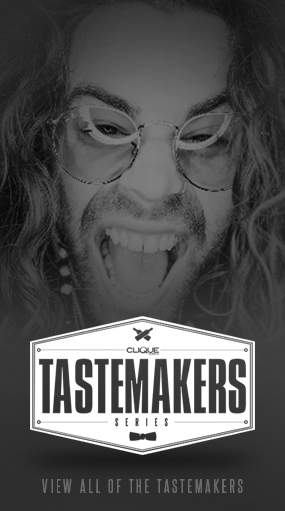 Add 1 1/2 oz Clique Vodka and gently muddle with a cocktail muddler until you have a nice even consistency. Squeeze in 1/4 oz lime juice, usually half a juicy lime, and 1/2 oz pineapple juice. 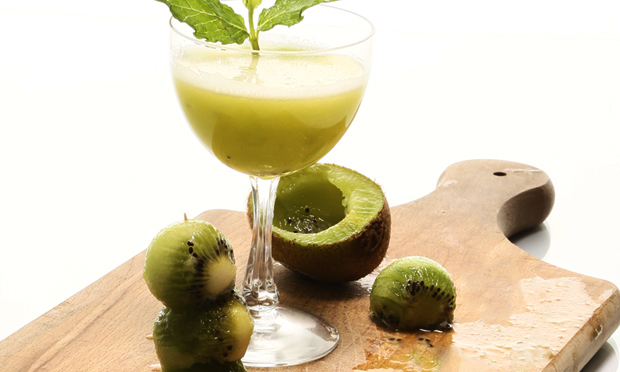 Add ice, and shake vigorously to form a nice frothy texture and strain into a chilled coupe glass (chill by filling with ice and water while you make the cocktail, then toss right before you strain the Kiwi West in). If you are not a fan of seeds in your cocktails you can always double strain the cocktail using a standard hawthorne strainer, and a wire mesh one as well, but either way, if you shook the cocktail hard enough, you should end up with a nice frothy foam that settles right on top of the cocktail. Garnish by smacking a sprig of mint in your palm and placing in the cocktail along with your kiwi ball on a pick or skewer. For another kiwi cocktail, check out this “Pretty in Pink” recipe from the Mixbook!